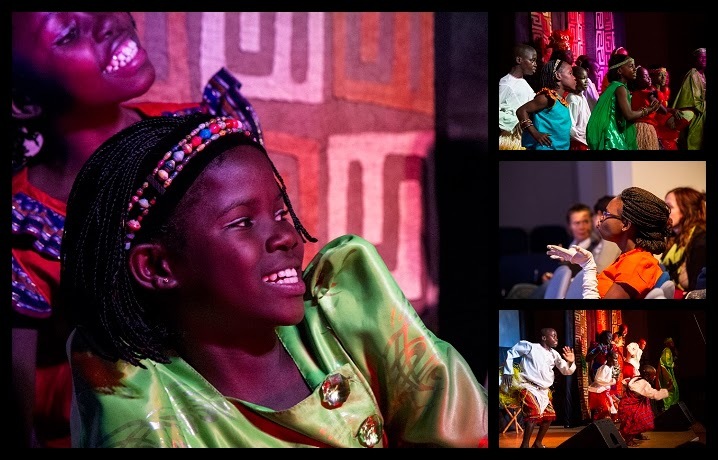 Last week I had the privilege of photographing the wonderful Watoto Children's Choir at Holy Trinity Richmond. 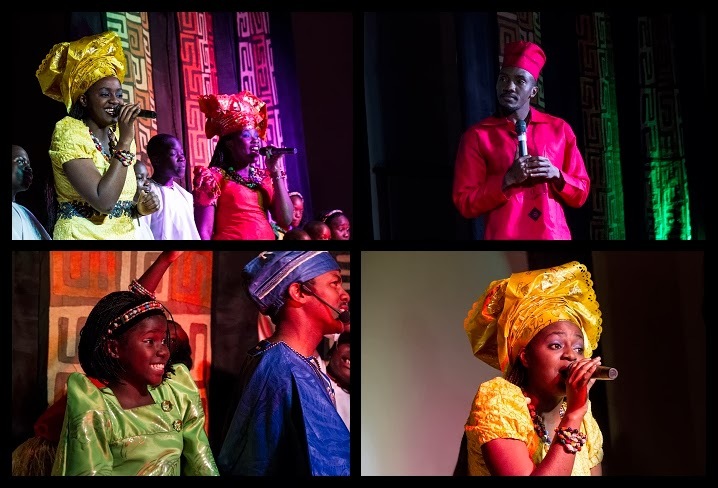 Comprised of some 20 orphaned children, the choir represents hundreds of others in Uganda who are cared for by several Watoto programmes. The goals and hope of these programmes are to rescue individuals, raise them as leaders in their chosen spheres of life so that they in turn will rebuild their nation. 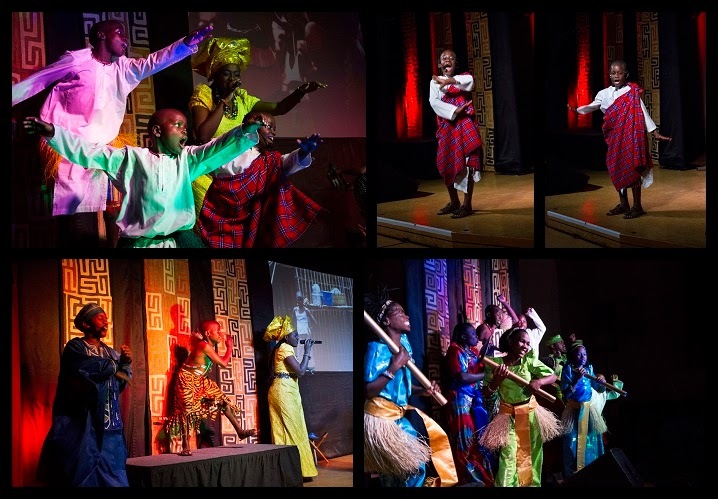 The Watoto model includes physical care including medical intervention, education, trauma counselling and spiritual discipleship. 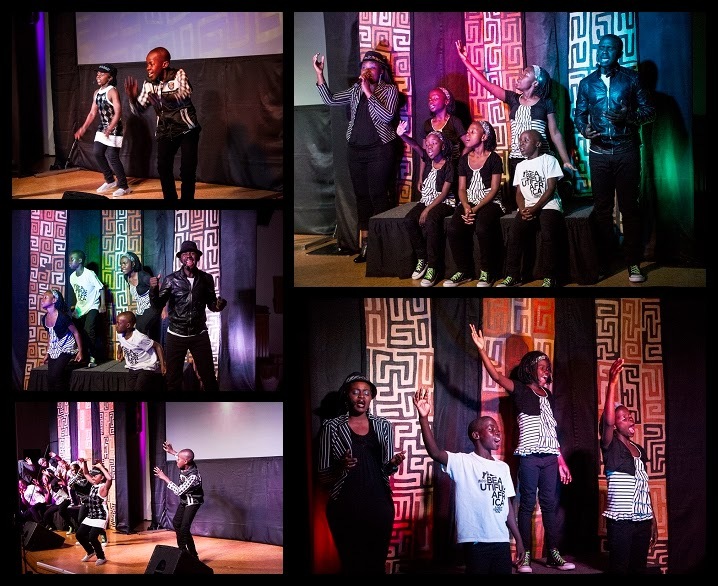 Watoto also aims to replicate the model in other countries across the continent. What a great evening, and pure pleasure to capture in images.